Welcome to the Mirah Delima Institute. 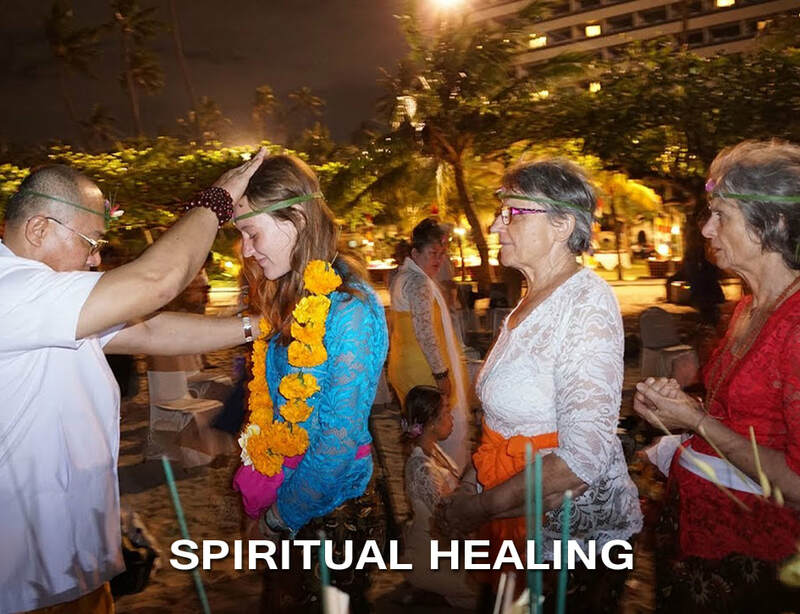 We are a group of dedicated professionals offering integrated healing programs and retreats with the profound natural energies available to all in Bali – the great ‘Bali Spirit’. 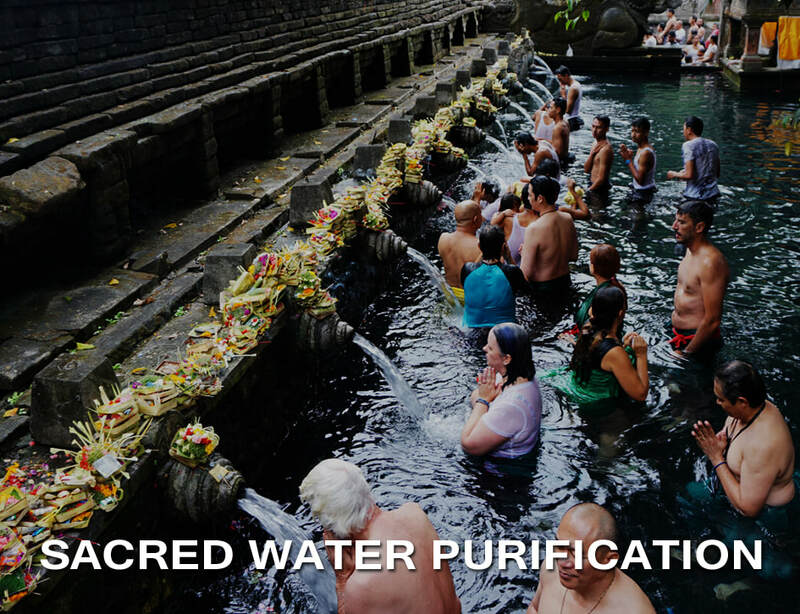 Our services are provided by traditional Balinese Master Healers and High Priests and include Hypnotherapy, Yoga, Meditation, Intuitive Readings, Purification, Chakra work and Spirit Journeys. 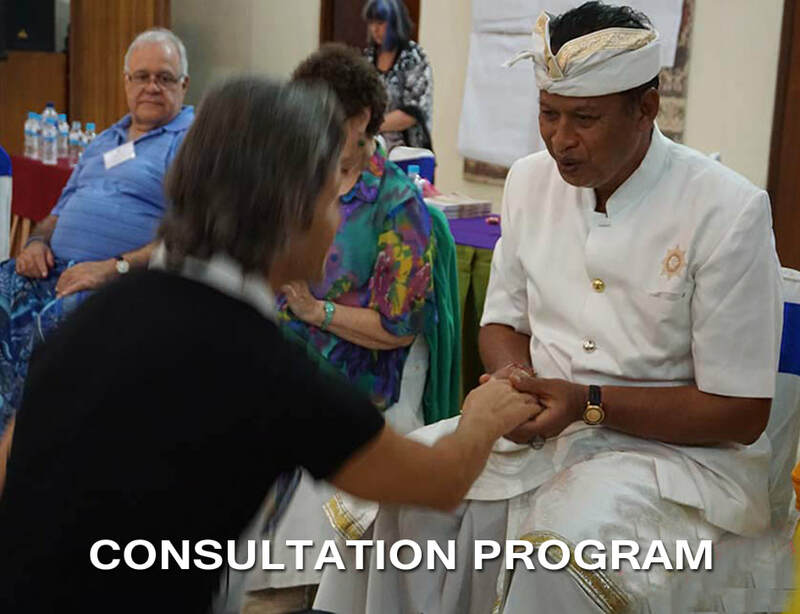 Our Bali Retreat programs have been developed in consultation with traditional Balinese Master Healers. 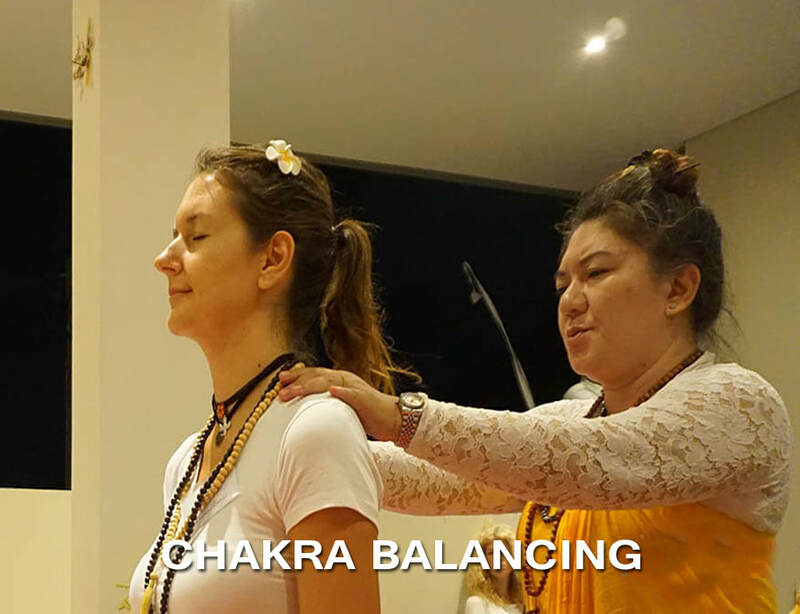 Bali spiritual healing provides optimal conditions for an organic healing process to naturally unfold, and integrates healing across the physical, emotional and spiritual transitions. 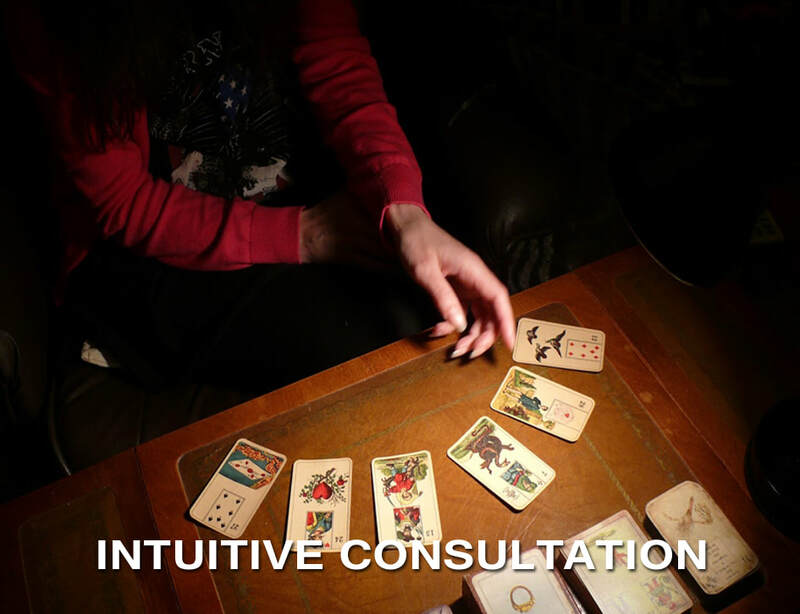 Treatments are specifically tailored to meet individual client needs, resulting in a targeted approach which is both simple and profound. 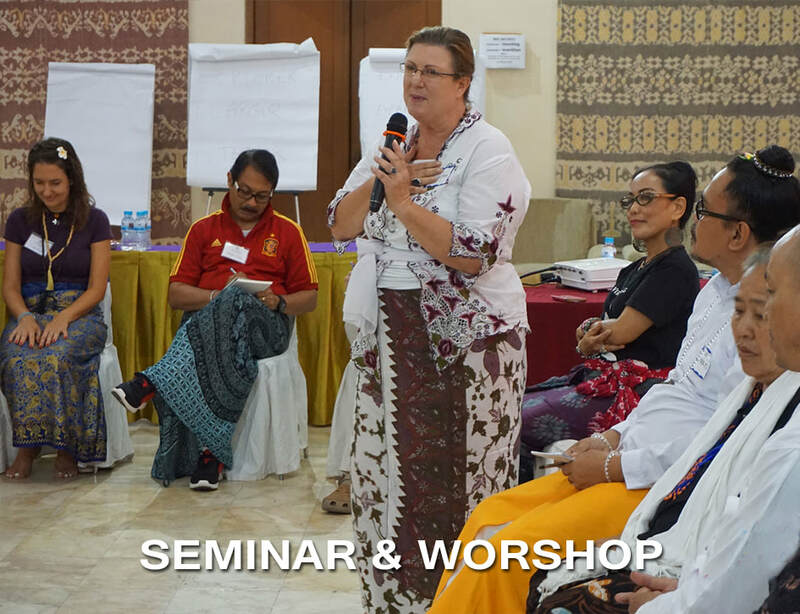 At the Mirah Delima Institute and through our Bali spiritual healing programs, we recognize that optimal wellness comes from embracing and respecting the body, mind and spirit. Good health and following a self-realization path are reflections of the love, authenticity and harmony within you. 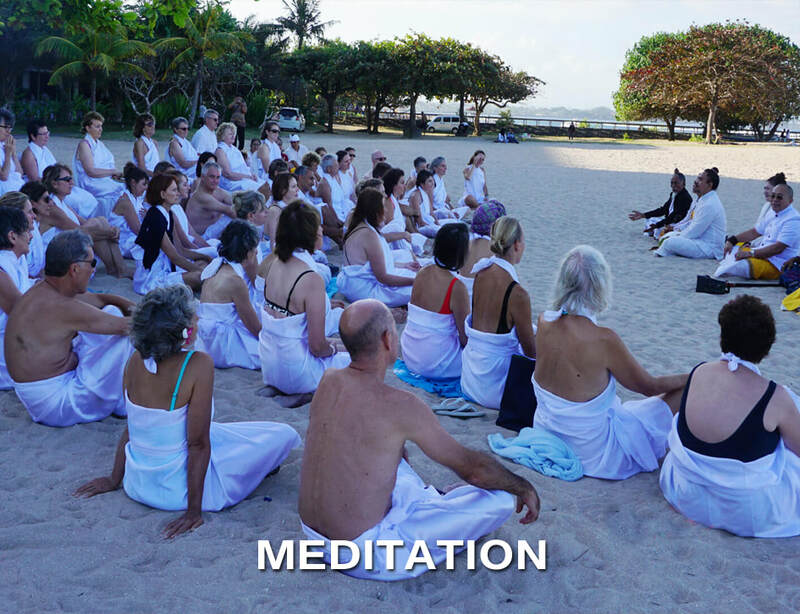 We invite you to embark upon a spiritual journey with us and explore new ways to cultivate peace, strengthen your inner healing power and deepen your connection with others through the Spirit that is accessible to all who come with sincerity. 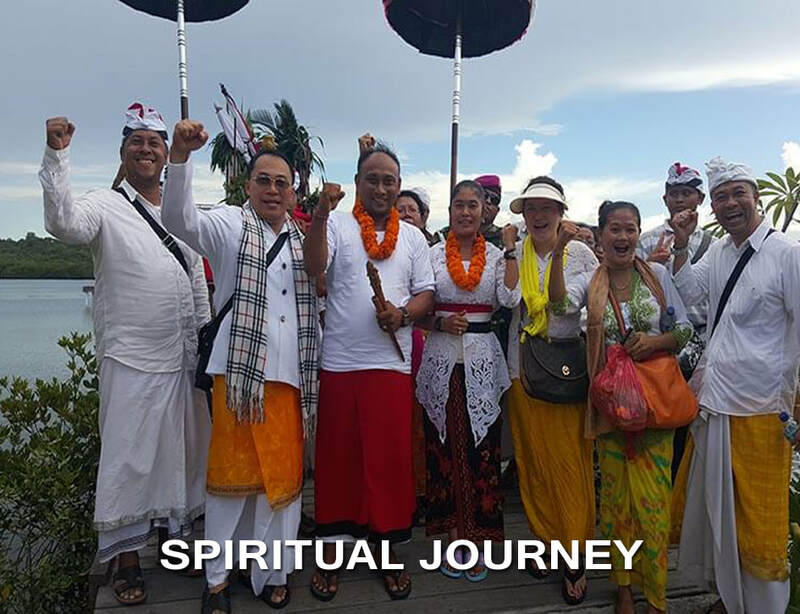 This is the great ‘Bali Spirit’, and our traditional Balinese Master Healers look forward to welcoming you and working with you to achieve this.